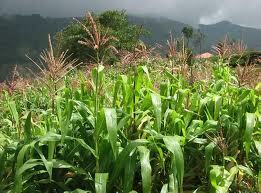 Maize can be grown throughout the year at altitude ranging from sea level to about 300m. 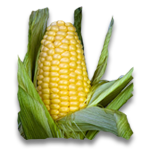 it grows best in areas with rainfall of 600-900mm. it requires fertile, well-drained soil with a pH ranging from 5.5-8.0, but pH 6.0-7.0 is optimum. 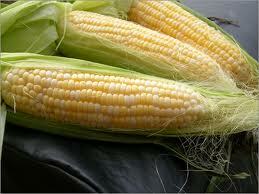 As a rainfed crop, maize is grown in June-July or Aug-Sept. The irrigated crop is raised in Jan-Feb.
Plough the land 3 times and prepare ridges and furrows. Dibble one seed per hole at a spacing of 60cm x 23cm for the rainy season crop. For irrigated crop, beds are prepared. Here, seeds are sown in lines and earthed up later into small ridges to form furrows when the crop reaches knee height. Apply FYM/ compost @ 25t/ha at the time of preparation of the land. The recommended fertilizer dose is 135kg N, 65 kg P2O5 and 15 kg K2O per ha. Apply full dose of P2O5 and K2O and 1/3rd dose of N as basal. Apply 1/3rd N, 30-40 days and the rest 60-70 days after sowing. Hand hoeing and weeding on the 21st and 45th DAS. Irrigate the crop on the day of sowing and on the 3rd day. Subsequent irrigations may be given at 10-15 days interval. Need based application of carbaryl is recommended for control of pests.